Rivivi le emozioni dell'era glaciale scivolando sui ghiacci di Iceberg! 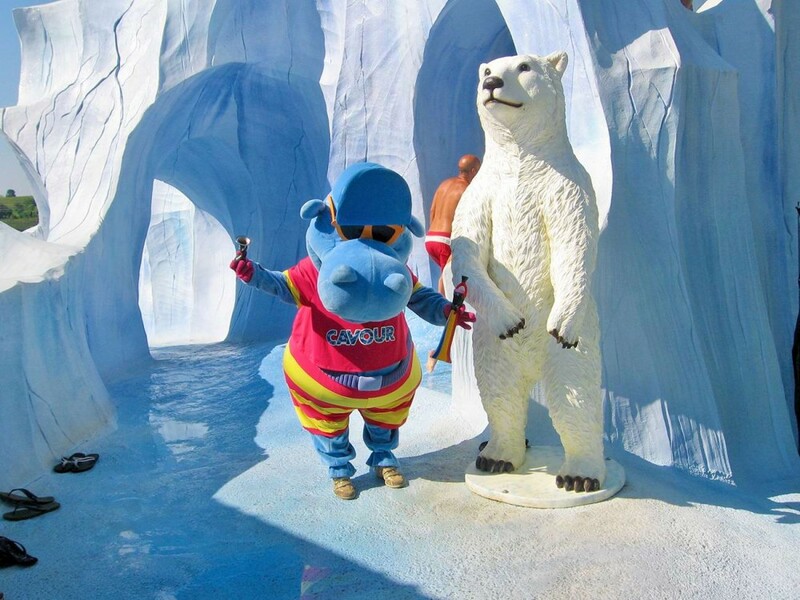 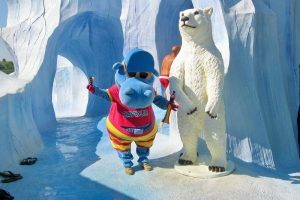 Relive the excitement of the ice age sliding on the glacier of the iceberg! 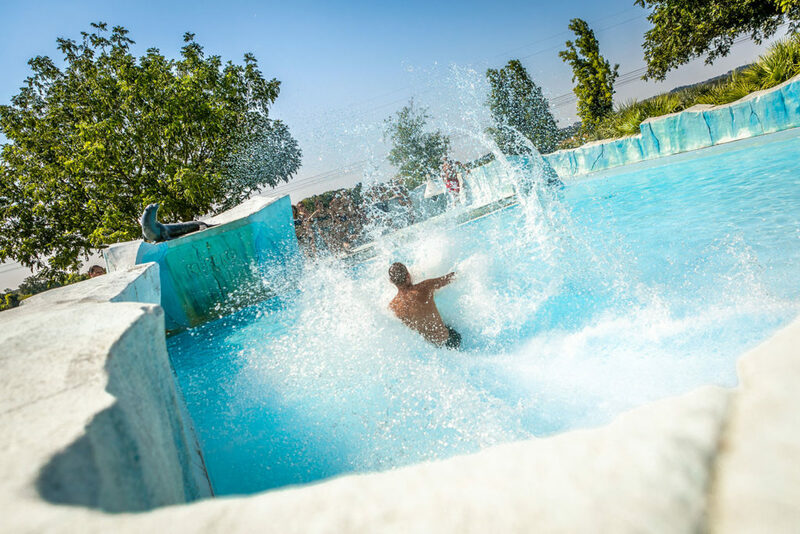 Relive the excitement of the ice age sliding on the glacier of the iceberg. 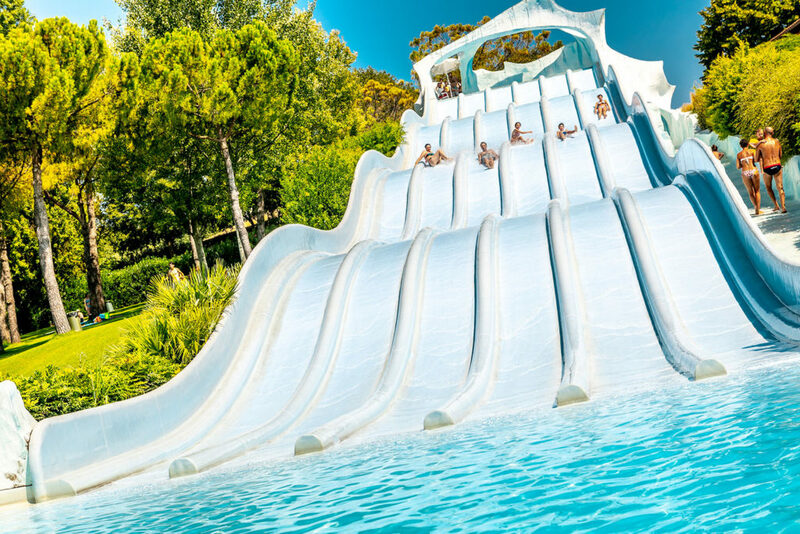 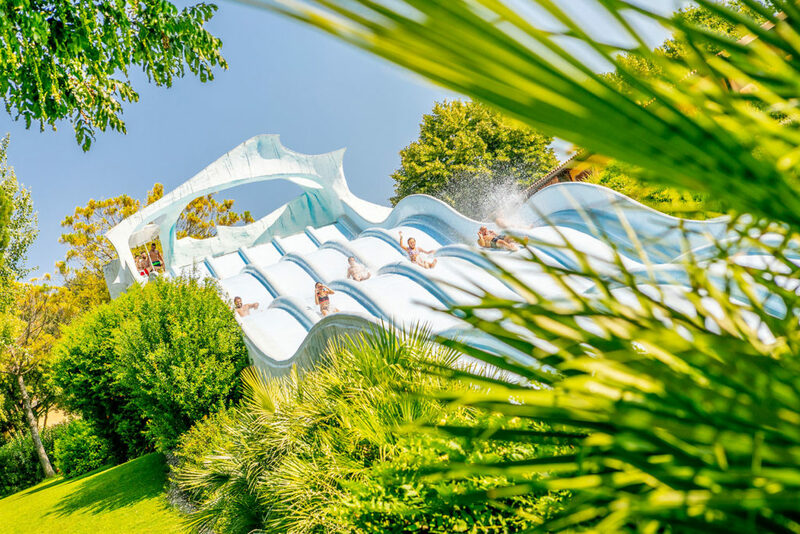 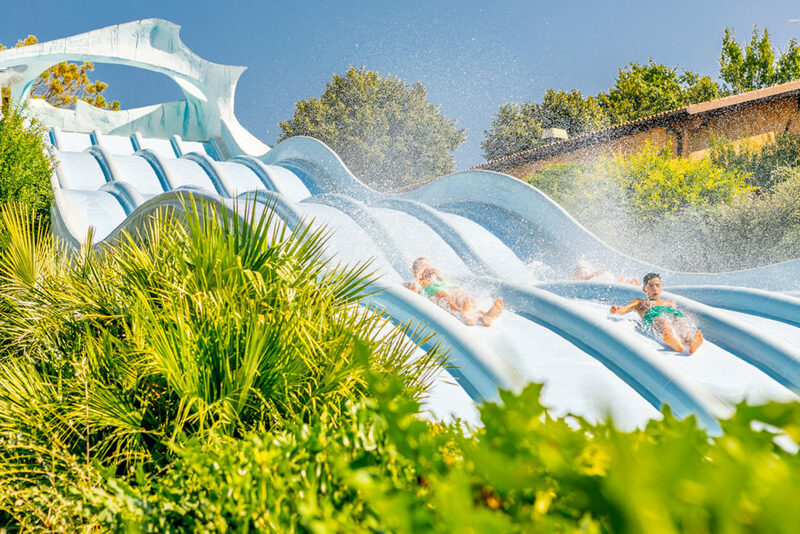 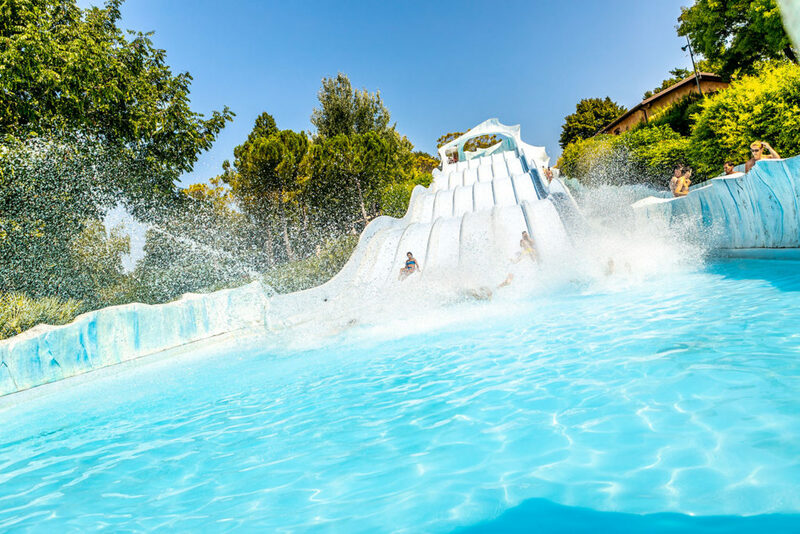 The breathtaking slides brings you back in time hundreds of thousands of years!